In a bid to deter the surge of fake spare auto parts and counterfeits in the market, Hero MotoCorp, with the help of Delhi Police, recently busted some dealer establishments in the National capital. Apparently the popular two-wheeler manufacturer had lodged a complaint and upon directions from the High Court, the company helped the Economic Offense Wing of Delhi Police, to raid some manufacturers and traders in the Karol Bagh market of Delhi. Upon search the authorities found nearly 70,000 spurious parts, counterfeit labels & packaging materials, which have been seized for further action. The raid was part of the home-grown two-wheeler manufacturer's on-going initiative - 'Fight Fake, Stay Safe' to curb the menace of spurious parts. In its official statement the company says that it is committed to the safety of its valued customers and the use of spurious parts can lead to vehicle failure and other safety issues. Moreover the increase of spurious parts in the market also poses as a direct threat to the sales manufacturer's original spare parts. 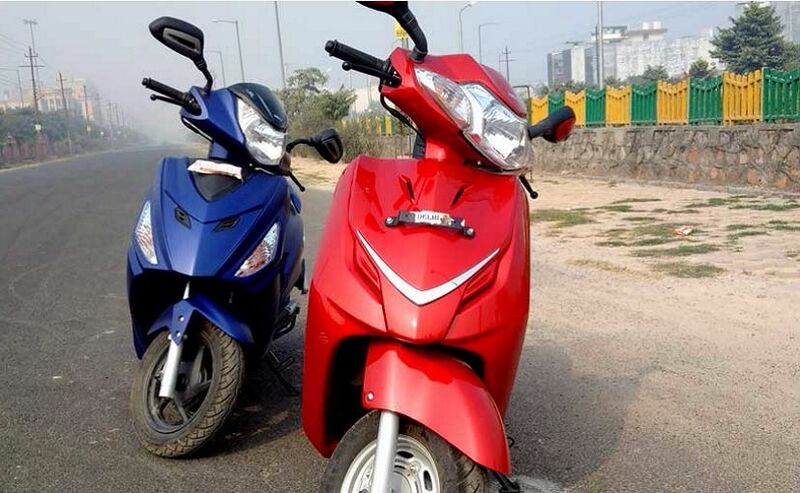 The company even mentioned that Hero MotoCorp will further intensify its action against counterfeiters. Hero MotoCorp is not the first auto maker in the country to take such steps to expose manufacturers and traders of spurious parts and counterfeit products. Earlier last year utility vehicles market leader Mahindra and Mahindra helped local police and specialist agencies to conduct similar operations in Delhi and other cities. During one such operation, authorities had seized as much as 260 spurious parts from two shops in Kashmere Gate, in New Delhi. In its statement Hero MotoCorp also talks about how to differentiate fake spare parts from original company spare parts. Customers can look for things like 'Colour shift Ink', 'Scratch & See', HGP logo visibility under UV light etc. on the MRP sticker. The MRP sticker contains Hero Logo in Guilloche Text Pattern. The company also mentions that every genuine Hero MotoCorp spare part bears the Unique Parts Identification (UPI) code. Customers can confirm the genuineness of the product by sending UPI code through SMS to 9266171171.